Home / Others / Google Chrome Extensions on Android with Kiwi Browser! Google Chrome Extensions on Android with Kiwi Browser! 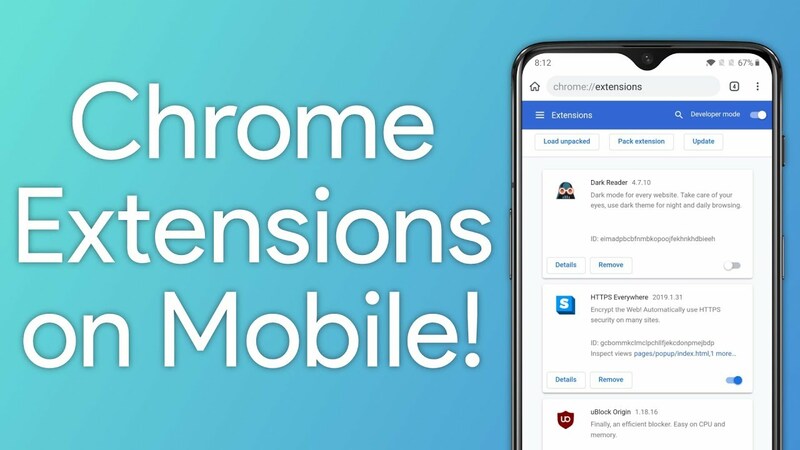 Today we have for you to video showcasing the brand new Google Chrome extension support within the Kiwi Browser for Android. The Huawei P30 series unlocks the professional photographer in you.